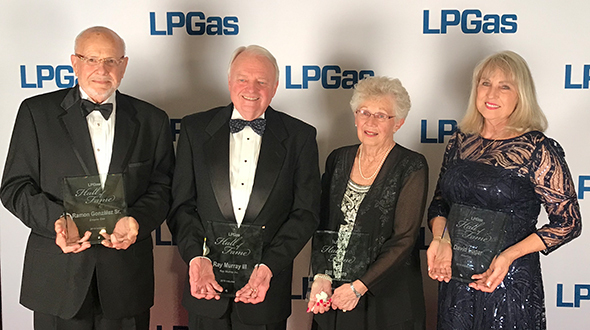 How the National Propane Gas Association’s (NPGA) Propane Expo would fare when it left Atlanta for Nashville, Tennessee, two years ago was somewhat of a mystery. Pre-show vibes regarding the Propane Expo’s move to the Music City in 2016 were mostly positive. 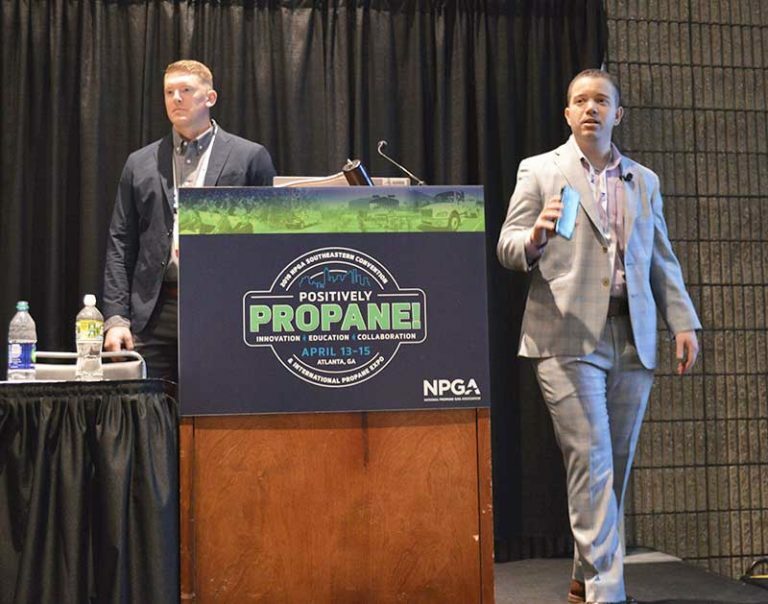 But the decision to uproot the propane industry’s largest event from Atlanta, where it had been held for more than 60 total years, didn’t receive the seal of approval from industry insiders until NPGA announced a record total attendance of more than 4,100. Another 4,000 attended the following year in Nashville. But, in what has become a two-city rotation for the post-winter gathering of propane retailers and suppliers, equipment manufacturers, distributors and service providers, NPGA is taking the show back on the road this year. The Propane Expo returns to the Georgia World Congress Center on April 6-8, and show organizers are hoping the momentum gained in Nashville remains constant for its two-year stay in Atlanta. While Esterling calls Atlanta a great convention city and transportation hub, he directs the discussion to the show’s attributes. “We want people to remember the value of coming together as an industry is first and foremost,” he says. NPGA’s show theme of “Discover the Energy!” has a double meaning, Esterling says. It touts propane as a key energy source in the United States and worldwide and highlights the energy felt at the Propane Expo over the last several years. The Propane Expo kicks off April 6 with a welcome reception on the show floor from 4-7 p.m. – one hour longer than in past years. Attendees walking the trade show floor will have the chance over three days and 13½ hours to visit with more than 250 exhibitors of propane products and services. They will also have the chance to peruse the New Products Showcase in the Innovation Pavilion and learn about the market-specific progress being made in the Autogas Pavilion. The Propane Expo also features learning opportunities with 40 educational sessions and workshops, held on and off the show floor. 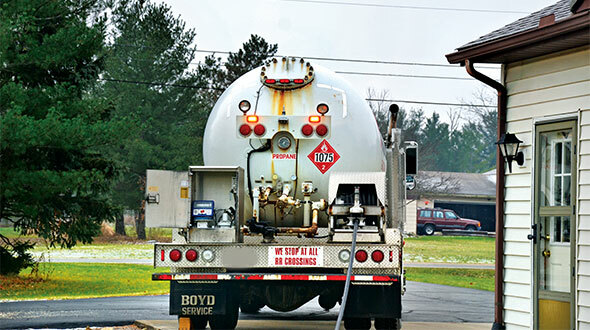 A new preconference propane cargo tank test and inspection workshop involving the U.S. Department of Transportation/Federal Motor Carrier Safety Administration is scheduled for April 5. The Women in Propane will hold their Leadership Forum on April 6 and their roundtable and reception April 7. This year’s speakers come with some name recognition as CBS Sports broadcaster Greg Gumbel will motivate attendees as the keynote April 6. He follows Tucker Perkins, president and CEO of the Propane Education & Research Council. The appropriately named William Fullilove will lead the prayer breakfast April 8. 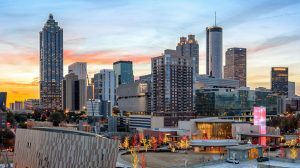 While this year’s Propane Expo theme encourages attendees to “Discover the Energy,” show organizers say 2018 is also a chance for the propane industry to rediscover Atlanta. A lot has changed with the city since the industry last held its showcase event there in 2015. The Young Gassers will hold their reception at the stadium April 6. 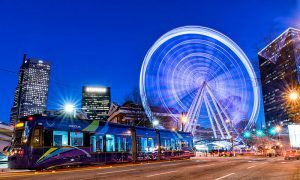 Aside from Atlanta’s sporting attractions, which include the College Football Hall of Fame, the city boasts trendy neighborhoods and a popular dining scene, with more than 300 restaurants in the downtown area. Among them are Ponce City Market and Krog Street Market, mixed-use destinations featuring noted food halls, while the city’s Westside Provisions District combines boutique retail, fine dining and upscale residences. The Atlanta BeltLine, a former rail corridor, is a redevelopment project that will ultimately connect the neighborhoods via a 22-mile loop of multi-use trails, modern streetcars and parks. Atlanta is also opening new hotels and working to improve the Georgia World Congress Center, Watts says. Alliance AutoGas technicians will perform a live autogas conversion at the 2018 NPGA Southeastern Convention & International Propane Expo. 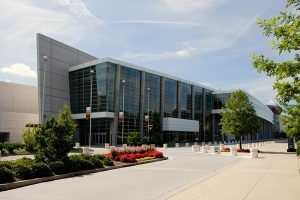 The conversion will take place at 2 p.m. April 7 at the Georgia World Congress Center. Technicians will use Alliance AutoGas’ “Plug and Play” technology to convert an upfitted F-750 propane bobtail recently purchased new by Conger LP Gas of Tifton, Georgia. Observation at the show’s Autogas Pavilion is open to all convention attendees.